Often, federal employees file EEO complaints because they want to see accountability on the part of the Agency, and they want to ensure that the manager responsible for the discrimination retaliation is disciplined so that this does not happen again. 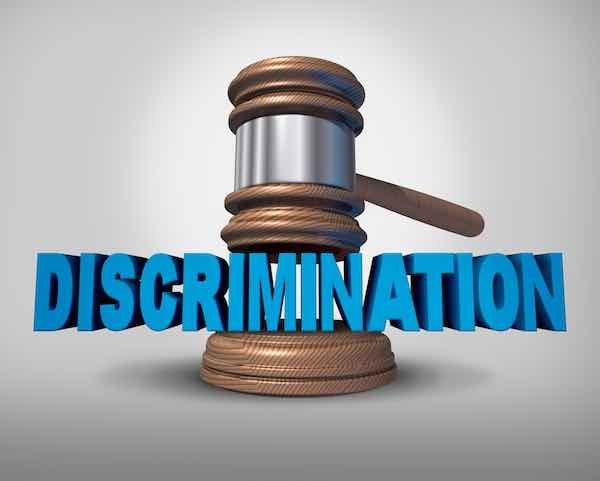 However, the focus of relief in discrimination cases has been on making the victim whole through relief such as compensatory damages and back pay, not on punishing the official responsible for engaging in the illegal discrimination or retaliation. The Equal Employment Opportunity Commission (“EEOC”) and its Administrative Judges might recommend an agency considering disciplining officials responsible for breaking an anti-discrimination statute, but the EEOC lacked any real authority if the agency chose to look the other way and do nothing, which happens all too often. This is because under the 2002 Notification and Federal Employee Antidiscrimination and Retaliation (“No Fear”) Act, the EEOC does not have the authority to order disciplinary action against a discriminating official as part of its remedy – it can only make suggestions and order corrective relief such as EEO training for the offending manager. There are also other mechanisms for discipline; for instance, under 5 U.S.C. §2302, the Office of Special Counsel (“OSC”) does have the authority to bring actions against officials who engage in discrimination on the basis that such discrimination constitutes a prohibited personnel practice, but this rarely occurs and is little known. There has been past legislative proposals to give the EEOC the authority to discipline managers and supervisors who have been found to have engaged in discrimination, but agencies have pushed back on the idea arguing the EEOC should not be granted agency management functions, as it would be undue interference by the EEOC in their operations. Most recently, on July 11, 2017, the House unanimously passed the Federal Employee Antidiscrimination Act of 2017, which would amend the No Fear Act to provide greater protection to victims of discrimination and accountability within the Federal Government. See H.R. 702. Instead of leaving everything in the hands of the EEOC, the bill would require that no later than 30 days after the EEOC issues a finding of discrimination or retaliation, the EEOC refer the matter to the OSC, which must review the referral for the purpose of deciding whether to seek disciplinary action against the official found guilty of committing the illegal discrimination or retaliation. Agencies must also update personnel records to note any punishment taken against an official due to discrimination related offenses. Id. The bill also requires that Agency EEO programs operate independently of any Human Capital or General Counsel Offices to avoid internal conflicts of interest, which currently exist. The head of each Agency’s EEO program must report directly to the head of the Agency to avoid any interference or undue pressure by other layers of management. © 2019 Isabel Cottrell. All rights reserved. This article may not be reproduced without express written consent from Isabel Cottrell. « What Impact Will the Proposed Cuts to Our Benefits Have on Me?